10e + postages. 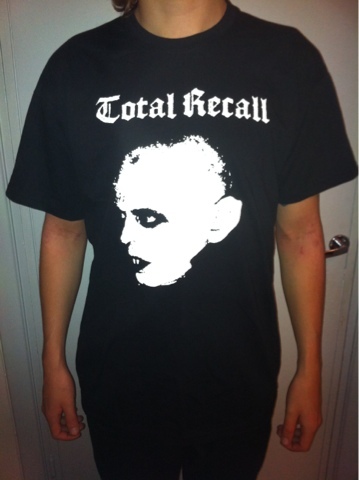 More info about sizes and quantities here. 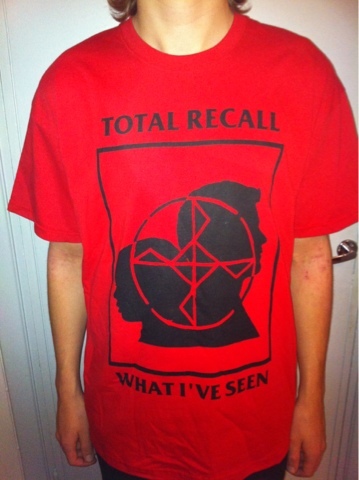 Mail to totalrecallhc@gmail.com if you're interested.